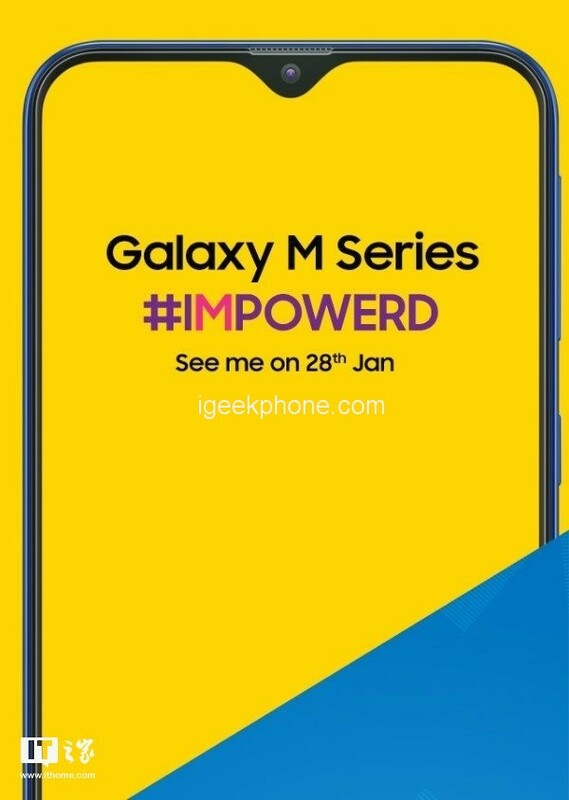 Samsung India official website announced the Samsung Galaxy M series conference time, Samsung’s new series will be officially unveiled on January 28. It is understood that this series will introduce new products for the entry-level market. 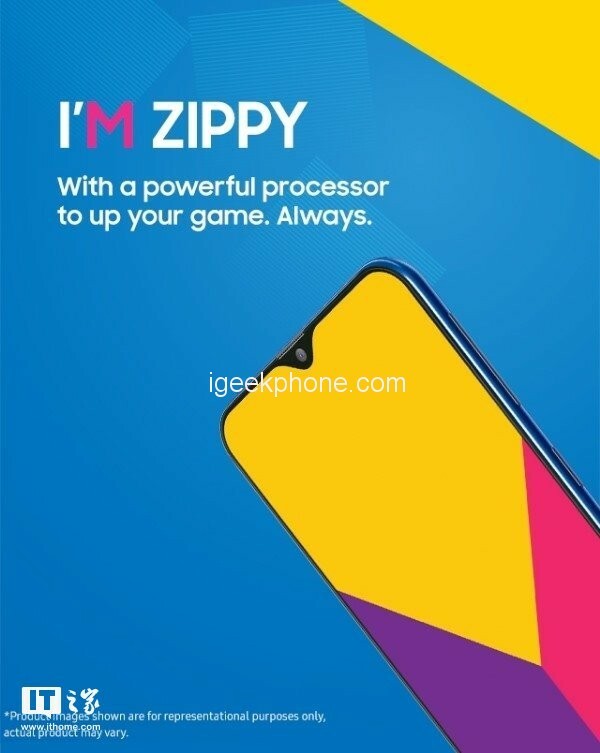 Previously, there was a lot of news that Samsung will launch three Galaxy M10/M20/M30 mobile phones. These three new models will adopt the water drop screen design, which is Samsung’s Infinity-V. 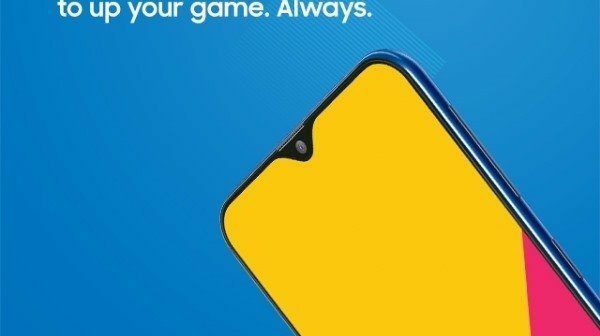 According to the Samsung India official website poster, we can See, the Galaxy M series new phone does have a V-shaped gap at the top of the phone screen. According to sources, the Samsung phone launched by Samsung will support Type-C fast charge and 5000mAh high-capacity battery. This kind of equipment is popular among entry-level users. 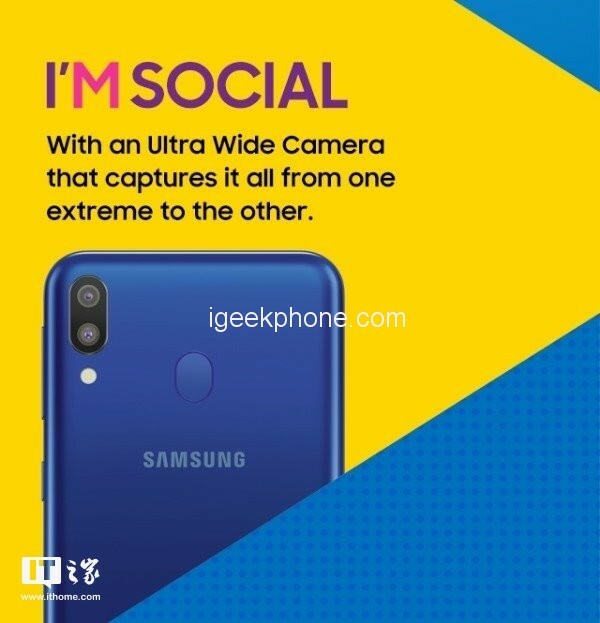 In addition, Samsung Galaxy M series price should be within 200 US dollars (about 1355 yuan), at present, domestic mobile phone manufacturers have entered India, if Samsung’s mobile phone can really attract users with low price and long battery life, this For mobile phone manufacturers, there will be a certain impact.